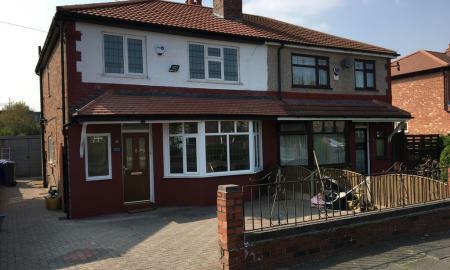 Martin & Co are pleased to offer onto the rentals market this well presented and spacious, four double bedroom property situated in a popular and convenient location. Ideal for professional sharers with spacious ground floor accommodation. 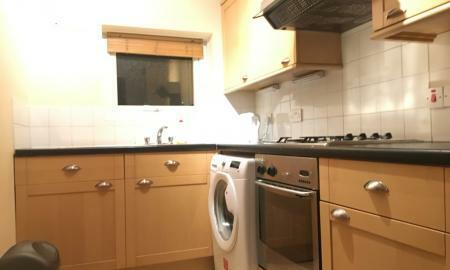 Martin & Co are delighted to offer onto the rentals market this stunning, fully refurbished three bedroom house situated in a tree lined road close to local amenities. Renovated to exacting standard's and beautifully presented, this house is highly desirable and essential viewing. Martin & Co are truly delighted to offer onto the rentals market the rare opportunity to live in a stunning period property in the heart of Chorlton Village. 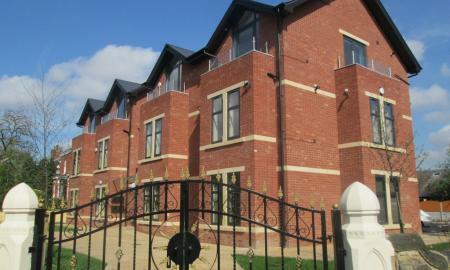 Offering 2-3 bedroom accommodation finished to the highest standard with stylish interior. Viewing highly recommended to avoid disappointment. 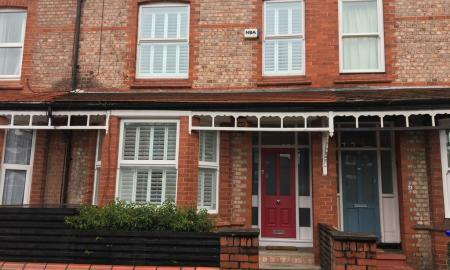 Martin & Co are delighted to introduce onto the rentals market a really well presented and very spacious period 3 double bedroom house in the heart of Chorlton offering ideal accommodation for families, professional couples and sharers, having recently been decorated and carpeted throughout. Viewing essential to avoid disappointment. Martin & Co are delighted to offer onto the rentals market a charming mid terrace, period house, full of character and offering two double bedrooms, currently being repainted throughout this is an ideal home for a professional couple looking to be in the heart of Chorlton. Viewing essential to avoid disappointment. 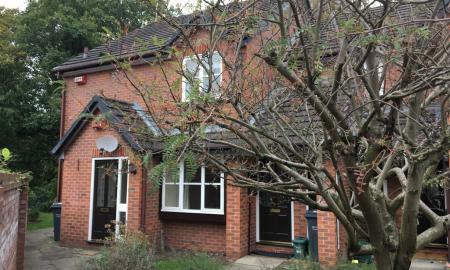 Martin & Co are pleased to offer to the rentals market a well presented, traditional 3 bedroom semi detached house situated in a tree lined road close to all local amenities and Chorlton tram station. 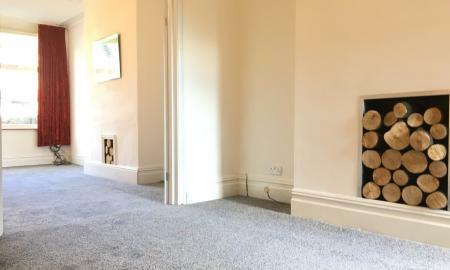 The property has two separate reception rooms, modern fitted kitchen and a good sized lawn garden. Viewing essential to avoid disappointment. 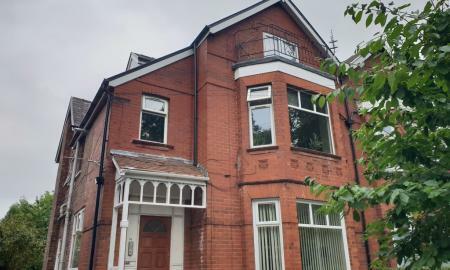 Martin & Co are delighted to introduce onto the rental market a well presented, spacious, two bedroom apartment situated in a central Chorlton location with off road parking. Offering ideal accommodation for a professional couple (second bedroom a single, ideal for an office) offered on a furnished basis viewing is highly recommended. Martin & Co are delighted to introduce onto the rentals market this fully refurbished, two bedroom, raised ground floor apartment situated in a leafy cul de sac close to the amenities Chorlton has to offer and less than 5 minutes walk to the tram. Offering spacious and superbly presented accommodation ideal for a professional couple. Viewing essential to avoid disappointment. ***NO TENANT FEES*** Martin and Co are delighted to introduce onto the rentals market an exciting opportunity to live in a stylish, newly built two bedroom apartment in a popular and convenient location. 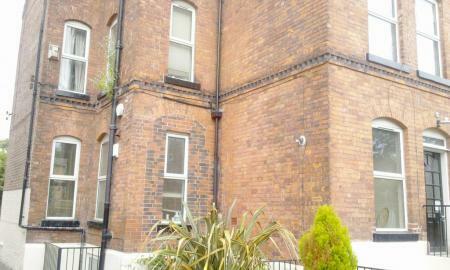 Offering spacious accommodation this property is one not to be missed. Viewing essential. 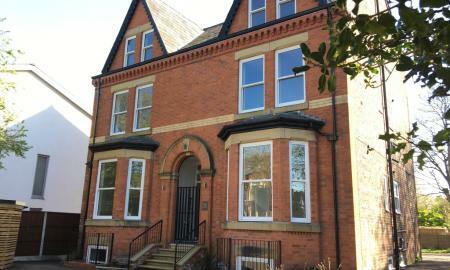 Martin & Co are delighted to bring onto the rentals market a selection of 1 and 2 bed apartments, located in a very popular part of Whalley Range. The apartments have been renovated to the highest standard, including integrated designer kitchens, new bathroom suites, video intercom entry and secured gated off road parking. The communal areas of the building are also beautifully presented, whilst keeping as much of the buildings original features as possible. 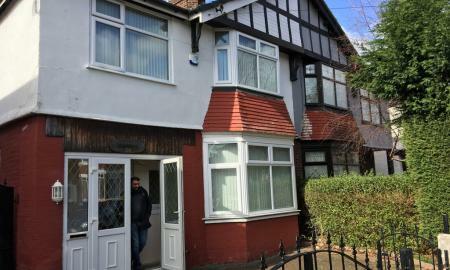 Martin & Co are pleased to introduce onto the rentals market an ever popular two bedroom purpose built maisonette situated in a convenient and pleasant Adrea of Chorlton. Offered onto the the market in good condition this property is well worthy of early viewing. 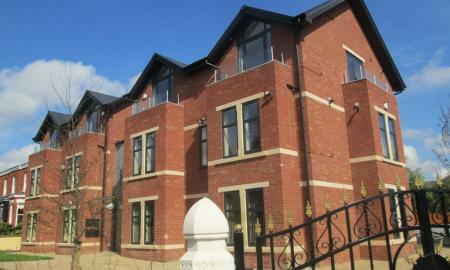 ****LANDLORD TO PAY TENANT FEES******Martin & Co are delighted to offer onto the rentals market a well presented, modern, two double bedroom apartment in a popular development, close to local amenities. The property offers ideal accommodation for professional sharers and couples alike. 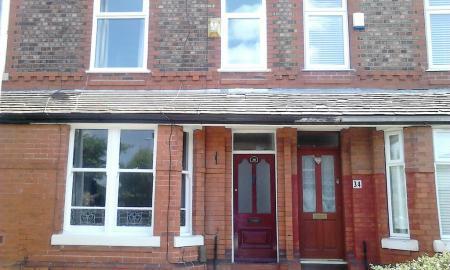 The property is well presented and is offered onto the rentals market furnished. Viewing highly recommended.